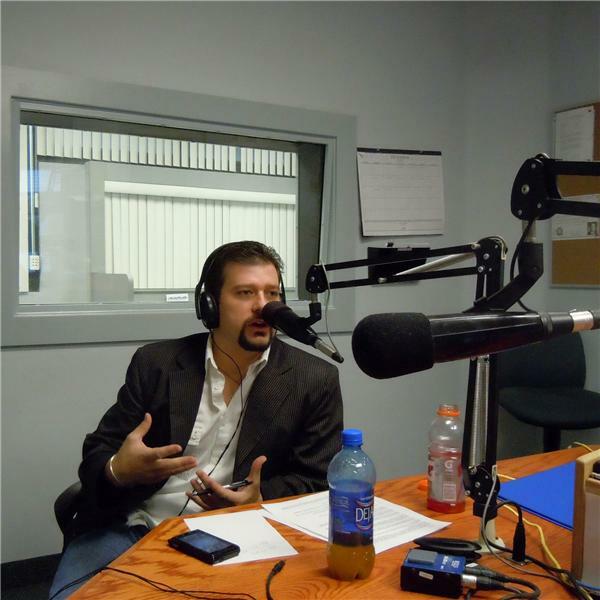 Listen to The Never Give Up Show with Matthew Cox, 5 Days a week. M-F @ 8:00-9:00am PST at http://www.blogtalk.com/nevergiveupradioshow Click here to listen live. Matthew will start out with reviewing a great book on the topic of marriage by: John Gottman. He will take a look on the inside of. The Seven Principles for Making Marriage Work. This is highly recommended as a most read for helping straighten a relationship.